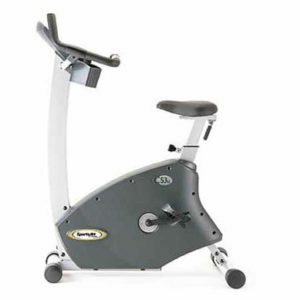 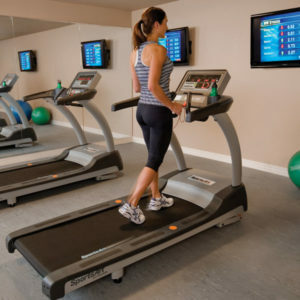 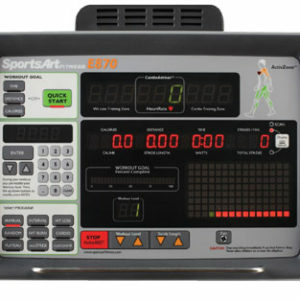 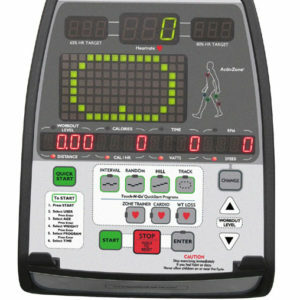 The T620 is a perfect fit for an array of physical therapy and rehab facilities. 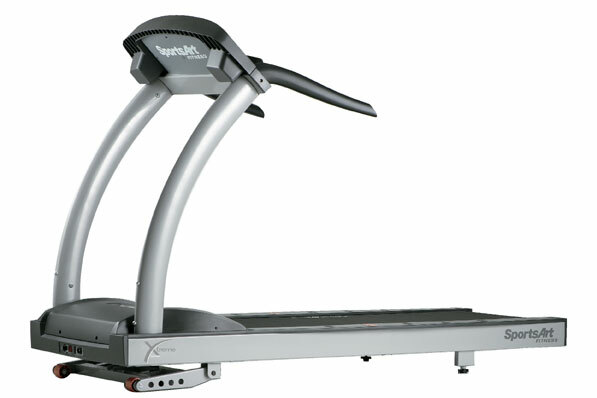 Equipped with a visually stimulating dot matrix display, the T620 also features a large 22″ x 62″ running surface, plus a 3.2 HP motor that delivers powerful performance! 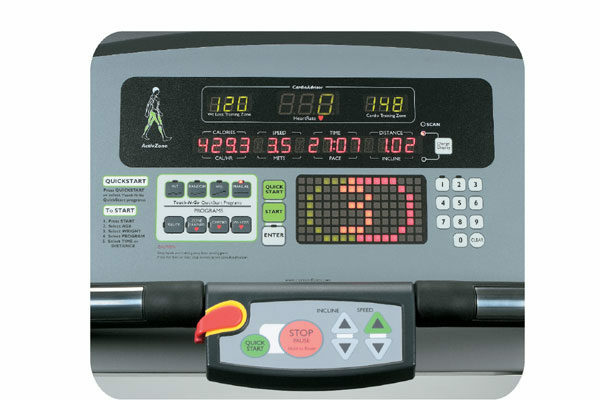 All T620s include the MyFlex™ deck cushioning system which automatically adjusts based on the user weight and never loses resiliency.